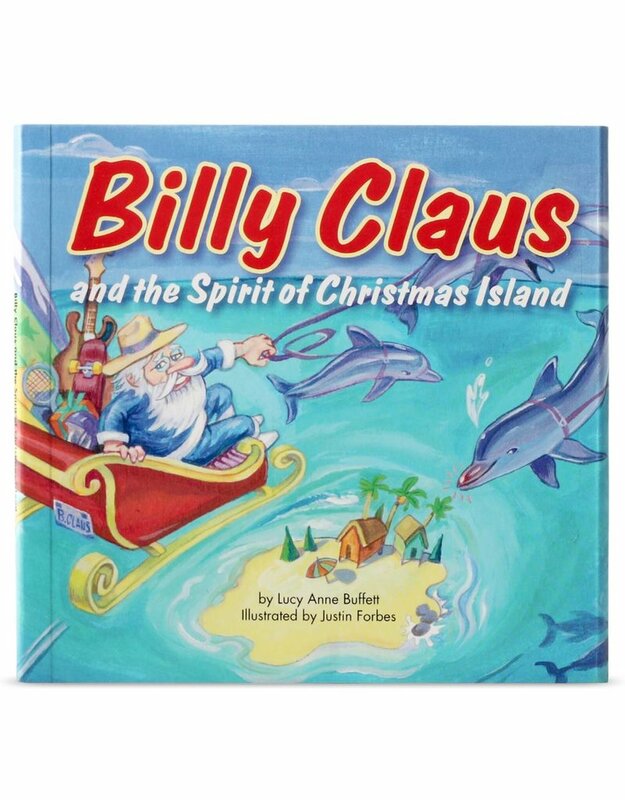 Billy Claus is Santa’s warm weather-loving brother who is allergic to snow. 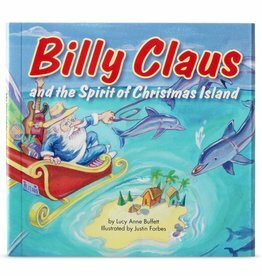 Billy spends most of his time in the Caribbean while helping his busy brother collect toy lists from all the good girls and boys. 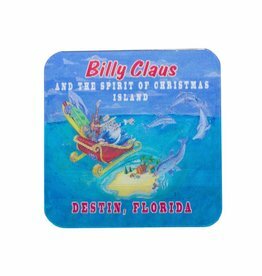 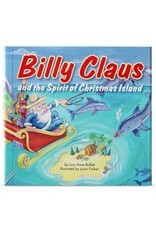 Read about all the magic of Billy and the LuLuBelles, his version of Santa’s elves, and the spirit of Christmas Island.